After many years in the twirling business, I took a short hiatus from twirling to regroup, remarry, and start a new teaching career. Once I began to work again with twirlers, I knew I had to go back to it. Twirling is my passion. From 1981-1983, I truly enjoyed my time on the Tigerette Twirling Line which a part of Tiger Band. After my years in Tiger Band, I was privilege to work with my high school majorettes, majorette twirling lines, and soloist. In my early years, I enjoyed competing in local, state, and regional competitions. I knew in my heart that one day, it would be my responsibility to ignite twirling in my state. With the love and support from my husband,Bob Jullens, and my daughter, Rachael Mills, the idea was re-born. I'm happy to say that I am working directly with two high schools to rebuild their twirling lines. I am helping new teachers build their studios and increase their student population. For the past three years, my studio twirlers have traveled to Texas, Mississippi, Arkansas, Alabama, Tennessee, Florida, and will be traveling to South Bend, Indiana for AYOP. We also have had wonderful experiences competiting in USTA contest locally and out of state. We have attended and very successfully competed at Twirl Mania. Four of my students placed in the top ten at Twirl Mania in their respective divisions. Our students have also competed in many Twirltacular contest held across the south and beyond. When I began teaching group baton lessons, I was fortune enough to be able to use the elementary school where I was a 2nd grade educator. When we outgrew the facility, I opened my own studio, StarStepper Talent Academy and then I changed the name to All-Star Twirl & Dance. 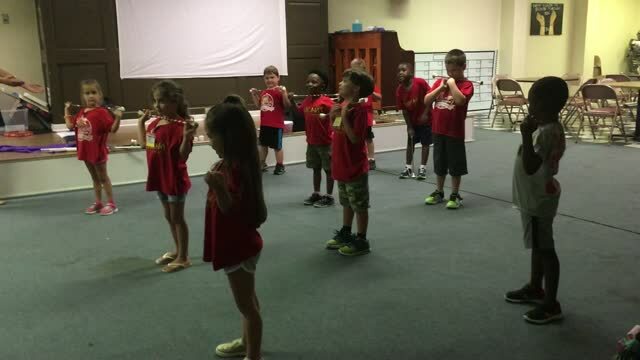 We served the community of Livingston Parish for 15 years. 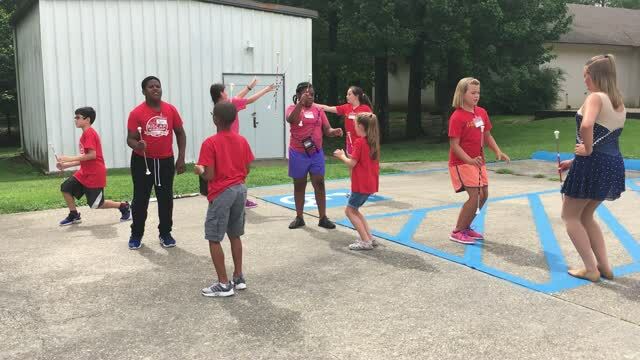 Mrs. Jullens was asked by the LSU Tigerband staff to teach the majorettes at the All-Star Band Camp. Our studio hosted the Louisiana State NBTA Twirling Championships for several years. Our students traveled all across the south and beyond. Our teams placed in the top 5 at AYOP as well as countless state, regional, and local winners. 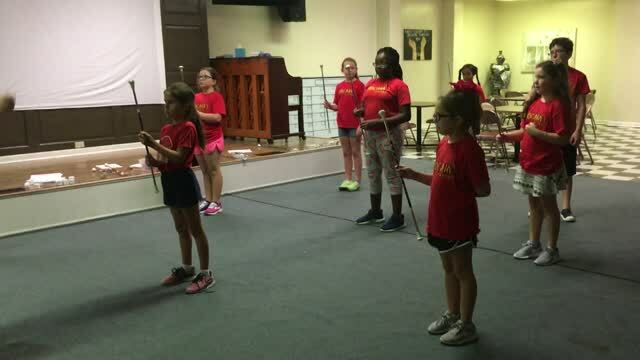 Recently, I have been privileged to work with new twirling teachers in Louisiana along with majorette lines at Lutcher High School and St. James High School. As I look to the future, I see nothing but bright lights, as I bring forth a new group of inspired and dedicated twirlers to our area, state, region, and nation. We aren't like every other studio in our area. We are a family here at the Louisiana Twirl Force. 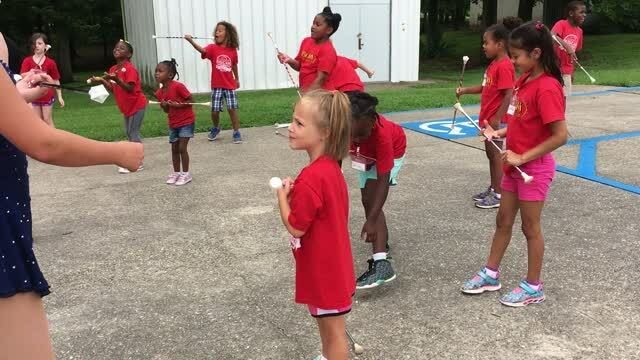 We seeks to promote baton twirling as an activity where kids can have fun and make new friendships while learning life skills for success. 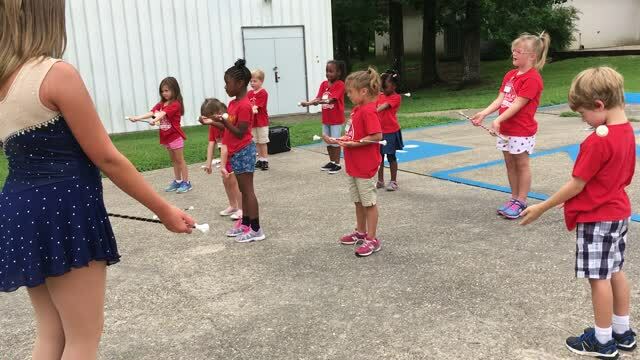 students proper twirling and dance technique while instilling in them a desire to be their best and teaching them skills to achieve their goals in twirling and beyond.